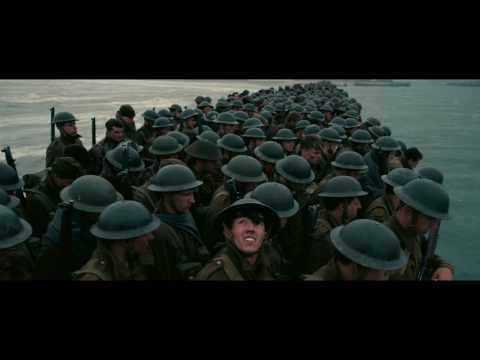 Nolan directed “Dunkirk” from his own original screenplay, utilizing a mixture of IMAX® and 65mm film to bring the story to the screen. The film’s ensemble cast includes Fionn Whitehead, Tom Glynn-Carney, Jack Lowden, Harry Styles, Aneurin Barnard, James D’Arcy and Barry Keoghan, with Kenneth Branagh (“My Week with Marilyn,” “Hamlet,” “Henry V”), Cillian Murphy (“Inception,” “The Dark Knight” Trilogy), Mark Rylance (“Bridge of Spies,” “Wolf Hall”) and Tom Hardy (“The Revenant,” “Mad Max: Fury Road,” “Inception”). The film was produced by Nolan and Emma Thomas (“Interstellar,” “Inception,” “The Dark Knight” Trilogy), with Jake Myers (“The Revenant,” “Interstellar,” “Jack Reacher”) serving as executive producer. 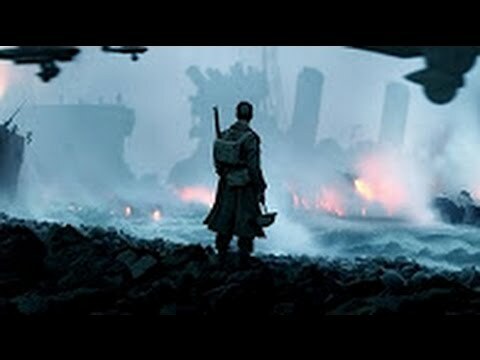 The behind-the-scenes creative team on “Dunkirk” included director of photography Hoyte van Hoytema (“Interstellar,” “Spectre,” “The Fighter”), production designer Nathan Crowley (“Interstellar,” “The Dark Knight” Trilogy), editor Lee Smith (“The Dark Knight” Trilogy, “Elysium”), costume designer Jeffrey Kurland (“Inception,” “Bullets Over Broadway”), and visual effects supervisor Andrew Jackson (“Mad Max: Fury Road”). The music was composed by Hans Zimmer (“The Dark Knight” Trilogy, “Inception”). “Dunkirk” was filmed on location in France, Holland, the UK and Los Angeles. MC et © 2018 Warner Bros. Entertainment Inc. Tous droits réservés.